If you could get a glimpse at your past lives, would you? Would you be brave enough to face the struggles and triumphs, the pain and the glory, the tears and the laughter of another you? And if you could bear witness to the past, would you change how you live your current life knowing that another lay before you? 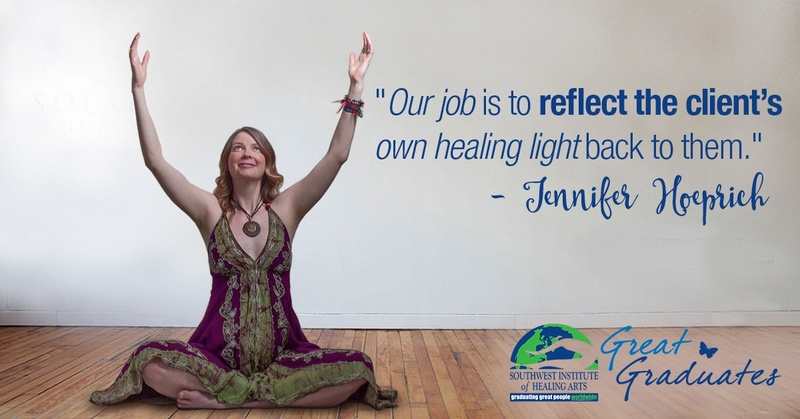 Mary Ernsberger truly believes that she was Divinely guided to Southwest Institute of Healing Arts (SWIHA). She had been in administrative work for over 25 years and was struggling with health issues. She wanted to do something that would allow her some freedom, as well as give her the ability to serve others. Mary recalls that Massage Therapy was ‘really big’ when she walked through the doors at SWIHA, however, she couldn’t see herself giving people massages all day, especially since her health issues involved weakness in her wrists. “I was already a Reiki practitioner, so when I discovered I could utilize my prior training as part of a new career, I was excited. There is something about the energy at SWIHA; you can feel it the minute you walk in. 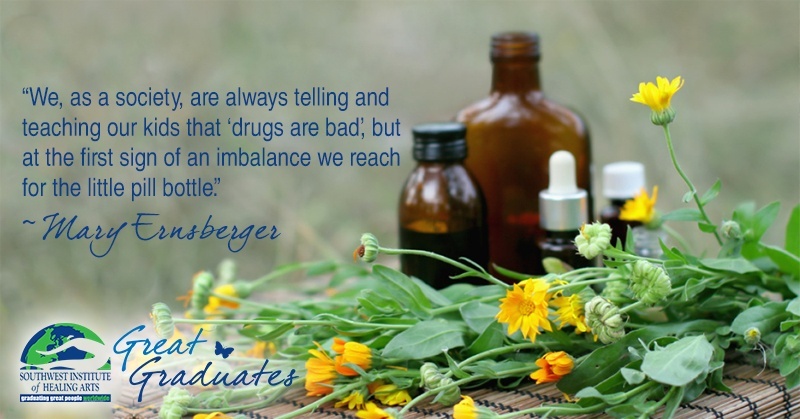 I knew this was the place for me, so I enrolled in the AOS degree program in Mind-Body Transformational Psychology.” After earning that diploma, she then re-enrolled and graduated with a second AOS degree in Western Herbalism.